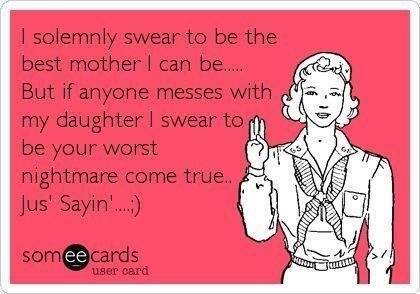 I SOLEMNLY SWEAR TO BE THE BEST MOTHER I CAN BE..... BUT IF - ProudMummy.com the Web's Community for Mums. Luke James Taylor- you got that!! !